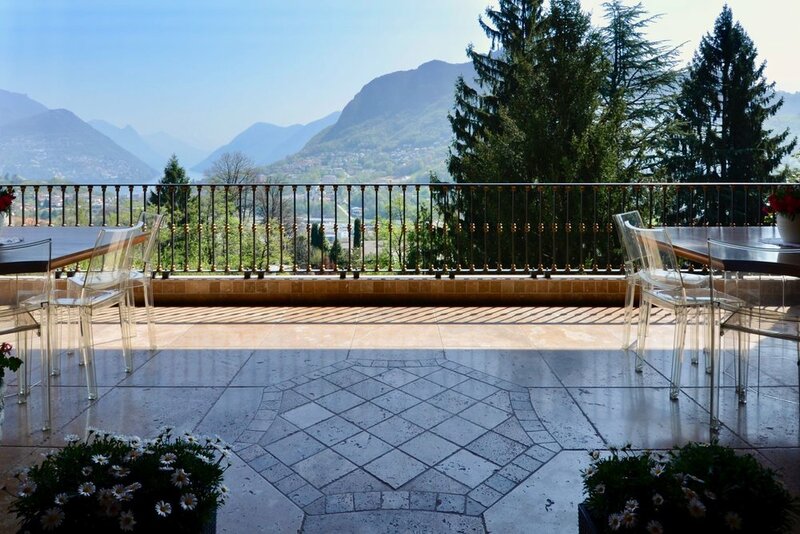 The village of Montagnola makes part of the community of Collina d’Oro which expands from the Lake Lugano’s shores over the Agno bay’s hills as far as to the picturesque meadows and woods around Agra. Thanks to the good infrastructure, the privileged position and the vicinity to the international school TASIS, this place is very much liked. Here you will find this elegant villa in perfect conditions for sale. Built in 2004 and already in 2010 renewed with love and attention to details, such as the wood and marble masterwork. The whole living area is oriented to the lake side and thank to the floor to ceiling windows it offers a fantastic view. The living room and the master bedroom do have direct access to the big covered terrace. Two front porch, a Sport, Wellness and Sauna area, a wine cellar and the flat garden are only few of the highlights of this fabulous villa. The villa is in perfect conditions and ready to move in! It is my great pleasure to introduce you this villa and invite you to a personal property tour. 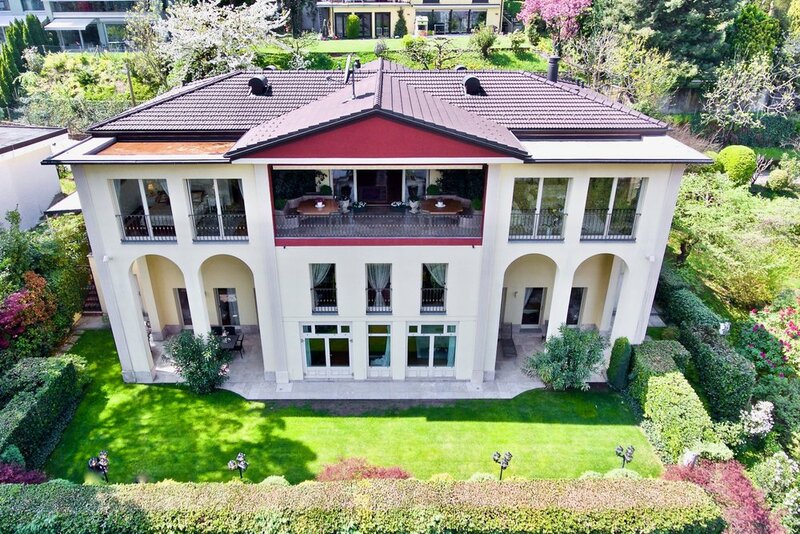 Elegant villa for sale located in Montagnola, in the prestigious municipality of Collina d’Oro, one of the most exclusive residential area with Lugano Lake view. You can enjoy a lot of privacy, very luxurious finishing’s, excellent lay-out and a beautiful garden with possibility to build a swimming pool. Moreover, the property has a nice wellness area with sauna and fitness.